Hebert's Home Inspections, LLC. - Services ﻿﻿Important: You must have ALL utilities turned on at time of inspection (water, electricity, gas). A comprehensive inspection cannot be performed without proper utilities turned on (water, electricity, gas). For safety reasons we cannot turn on ANY utility system at meter or otherwise. Pilot lights must be lit to test appliance prior to inspection. 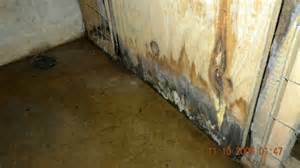 Homes that have been winterized must be de-winterized prior to inspection. All of these precautions insure a thorough comprehensive stress free inspection. An Authorization Agreement MUST be signed at time of inspection.One may be viewed and printed at following link or one will be provided at time of inspection. Authorization Agreement *We inspect the following home systems: Exterior system (siding, windows, doors, eaves, trim, fascia boards, etc. ), Grounds, Roofing system, Structural system, Foundation(s), Electrical system (service, panel(s),breakers, wires, outlets, etc. ), Plumbing system (pipes, hot water heater, fixtures, etc. 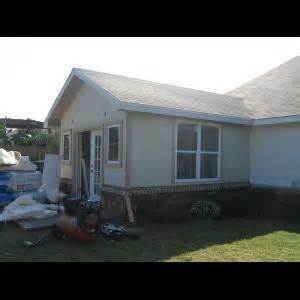 ), Garage, Attic, Ventilation & Insulation, Interior system (floors, walls, ceilings, doors, cabinets, closets, etc. ), Kitchen, Fireplace(s), Heater, AC, Built-in Appliances. *Exclusions: Sewer systems (septic and other), private water supply (wells and other) as these are usually the responsibility of the seller and are inspected by qualified health inspectors. Pools and spas will be visually inspected only. *A/C compressor unit(s) might not be tested if outdoor temperatures are below 65 degrees due to possible damage to unit(s). *Every general home inspection shall " report the presence of suspected mold or microbial growth if, during the course of inspecting the systems and components of the structure in accordance with the Home Inspector Licensing Law and these rules, the licensed home inspector discovers visually observable evidence of suspected mold or microbial growth." *** " Visually observable evidence of suspected mold growth: Visually observable discoloration of the interior components within the climate controlled living space apparently arising from moisture that may be indicative of mold or microbial growth without employing specialized moisture enviromental or other testing methods." ﻿﻿Important: You must have ALL utilities turned on at time of inspection (water, electricity, gas). A comprehensive inspection cannot be performed without proper utilities turned on (water, electricity, gas). 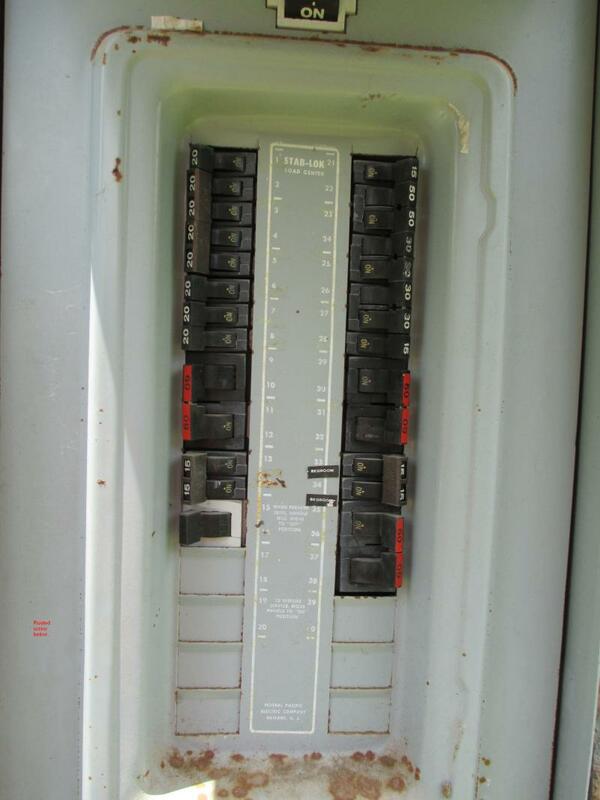 For safety reasons we cannot turn on ANY utility system at meter or otherwise. 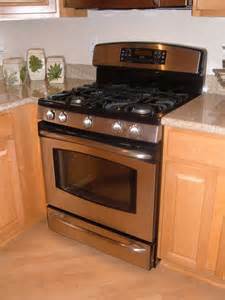 Pilot lights must be lit to test appliance prior to inspection. 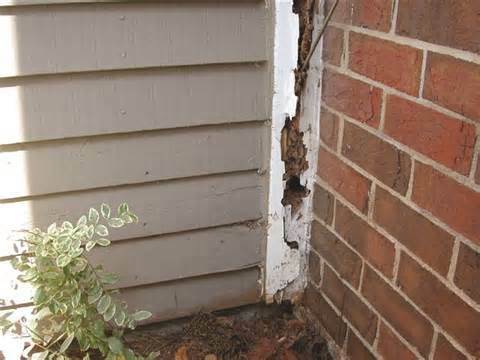 Homes that have been winterized must be de-winterized prior to inspection. All of these precautions insure a thorough comprehensive stress free inspection. 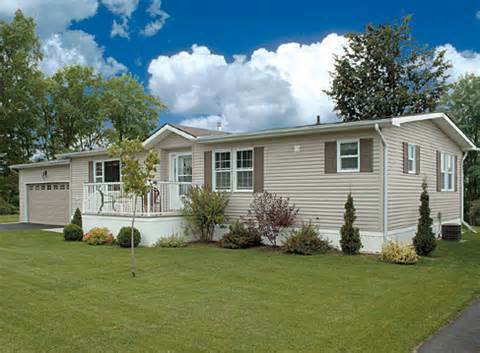 *We inspect the following home systems: Exterior system (siding, windows, doors, eaves, trim, fascia boards, etc. 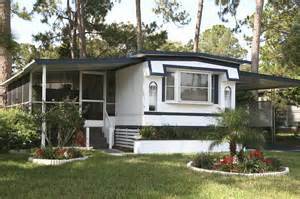 ), Grounds, Roofing system, Structural system, Foundation(s), Electrical system (service, panel(s),breakers, wires, outlets, etc. 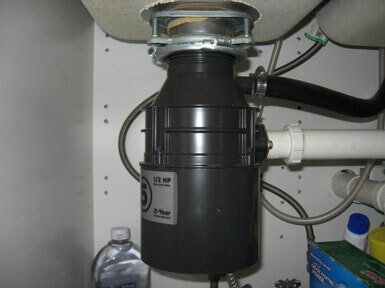 ), Plumbing system (pipes, hot water heater, fixtures, etc. ), Garage, Attic, Ventilation & Insulation, Interior system (floors, walls, ceilings, doors, cabinets, closets, etc. ), Kitchen, Fireplace(s), Heater, AC, Built-in Appliances. *Exclusions: Sewer systems (septic and other), private water supply (wells and other) as these are usually the responsibility of the seller and are inspected by qualified health inspectors. Pools and spas will be visually inspected only. *A/C compressor unit(s) might not be tested if outdoor temperatures are below 65 degrees due to possible damage to unit(s). *Every general home inspection shall " report the presence of suspected mold or microbial growth if, during the course of inspecting the systems and components of the structure in accordance with the Home Inspector Licensing Law and these rules, the licensed home inspector discovers visually observable evidence of suspected mold or microbial growth." *** " Visually observable evidence of suspected mold growth: Visually observable discoloration of the interior components within the climate controlled living space apparently arising from moisture that may be indicative of mold or microbial growth without employing specialized moisture enviromental or other testing methods." Always affordable, professional, comprehensive, and prompt service! When you make the decision to sell your home give us a call. We make sure your home is ready to sell. We will take a look at ALL your home's systems (Structural System, Exterior System, Roofing System, Foundation System, AC and Heating System, Electrical System, Ventilation and Insulation Systems, Interior system (Walls, floors, ceilings, doors, etc. ), Plumbing System, and all Major Built-in appliances) Pre-listing inspections gives you the information to make a better decision on pricing and listing. Four Point Inspections: Insurance companies may require these specific inspections on homes that are 20+ years old. Four Point Inspections provide the specific information needed by insurance providers to underwrite insurance for your older home. The 4 basic components inspected are Roofing System, Electrical System, The Plumbing System, and the Heating & Cooling Systems. The roof is checked for age, defects, and remaining useful life, if possible. The following 3 systems will be inspected for possible age, upgrades, and possible defects and obvious concerns. A written E-report and color photos will be provided to client and if needed, the insurance provider. These inspections may be packaged with a general home inspection or as a separate service. Punch List (Cosmetic Defects): A punch List can be added to a general home inspection (new construction) if there are any concerns about cosmetic issues that are not checked/inspected in any other type of inspection. You may also purchase this service separately, stand alone inspection. Our Punch List covers: Countertops, Trim throughout home, Floor coverings, Light fixtures, Plumbing fixtures, Cabinets, Paint coverage, Tiling & grout, Blinds, scratches, chips, or other cosmetic defects. 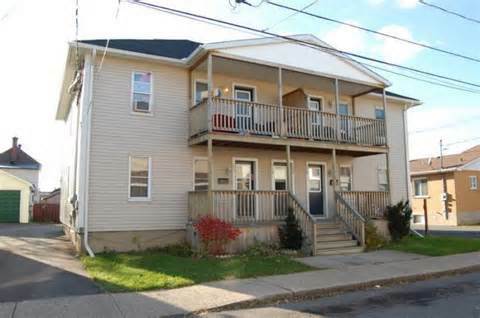 These issues will be written and presented to you at time of inspection where you will then arrange repairs and completion dates for these repairs with builder/contractor and your realtor. This is a very important inspection to consider. When you've recently purchased a home and many of your builder warranties are about to expire you should consider re-inspecting all your home's major systems. Just like any general inspection procedure, we will inspect your home from top to bottom and inside and out using our detailed checklist following "The Standards of Practice" guidelines. These inspections are generally scheduled in the beginning of the 11 month of living in your new home, leaving enough time to contact your builder and redeem your warranty. 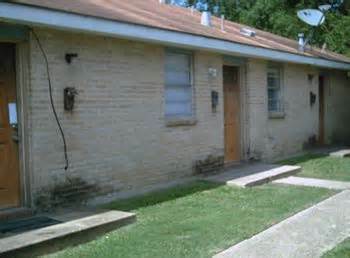 Inspected and examined the same as a pre-listing/pre-closing home inspection. Inspected and examined the same as a pre-listing/pre-closing home inspection. We focus on smaller commercial buildings (6000 sf or less) but we will consider larger buildings too. These inspections are limited in nature and designed to examine special circumstances such as new home additions (bedrooms, garage apartments, etc. ), new roof covers, photo accounting of damage before improvements, new outdoor structures, etc. Why home energy reports? With a one time energy examination of your new home you can: (1) estimate the home's yearly energy usage, (2) pinpoint potential energy inefficiencies, (3) develope recommendations for energy improvements, and (4) determine energy savings. This service can be included in your home inspection for a discounted price ($150) or it may be scheduled as a stand alone inspection ($200+). Either way, this is a very useful tool to determine what your new home will cost you in terms of energy usage. Termite certification is offered to any inspection service we offer. Most home buyers are required to have them via their mortgage providers. We have partnered up with J&J Exterminators and offer the service at a discounted price with a scheduled home inspections, $60. 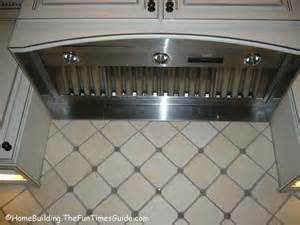 Heating systems include gas furnace and/or electric. Fireplaces are included. Registers/ returns. Cooling systems include outside unit (compressor) along with inside unit (evaporator). Registers/ returns. Important: We always inspect A/C // Heat unit(s) but will not run A/C unit if outside temperature is below 65 degrees. Roofing material, flashing, roof penetrations (plumbing stack, chimney, vent). Foundation and framing. Important: Determination by probing where deterioration is suspected or visually expected. 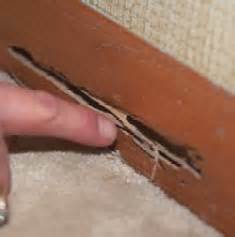 Probing is NOT required where damage might occur, or deterioration is not visble or expected. Insulation type and quality in attic and unfinished areas. Ventilation type and quality. 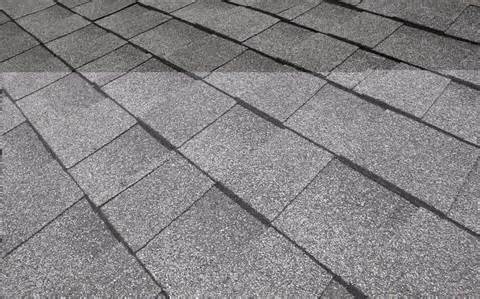 New roof jobs, new additions, outside kitchen, pool house, etc. Termite and other wood destroying pest inspections and Certificates for $60. Performed by J&J Exterminators. We will schedule for you with scheduled home inspection (if needed). 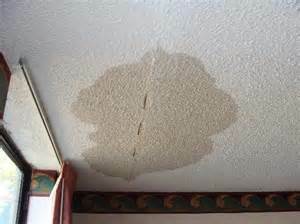 Included with all home inspections, we ALWAYS inspect for moisture intrusion. Wind, Heat, Pressure, and the occassional Freezing all contibute to this problem. If detected or believed to exist we will strongly suggest that you hire an expert to investigate further (what's inside the walls, floors, foundation, etc...). We will inspect all above mentioned building systems: Exterior and Interior systems. 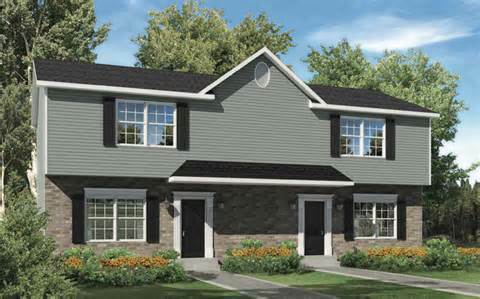 The scope of the inspection is to determine the functionality and safety of the components of the home system listed to the left at the time of inspection. We always adhere to " a code of ethics" designed by LA-ASHI, *LSBHI, and *InterNachi. A thorough inspection, "of all readily accessible, visually observable, installed systems and components listed" is provided to each and every client! We are hired by you and work for you. Your best interests and concerns are our primary concern!